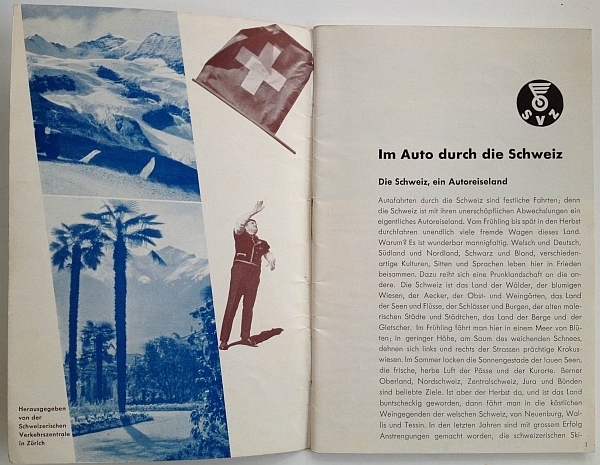 Herbert Matter, cialis try as noted in an earlier post, viagra canada thumb created an advertising campaign for the Swiss Tourist Office in Zurich (“SVZ” – Schweizerischen Verkehrzentrale Zürich) in the mid-1930s before he emigrated to the U.S.A. 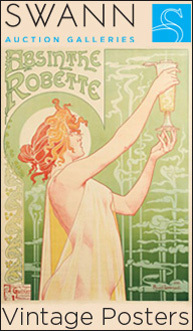 This campaign included posters, brochures, postcards, and magazine advertising among other mediums. 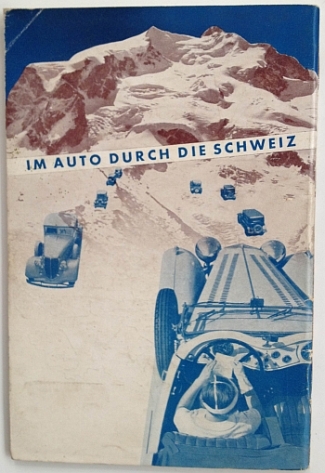 This particular brochure titled “Im Auto Durch Die Schweiz” (By Car Through Switzerland), focuses on traveling through Switzerland in a private automobile (quite a novelty for the time), and combines photomontage, graphic design, typography and strong visual design elements. 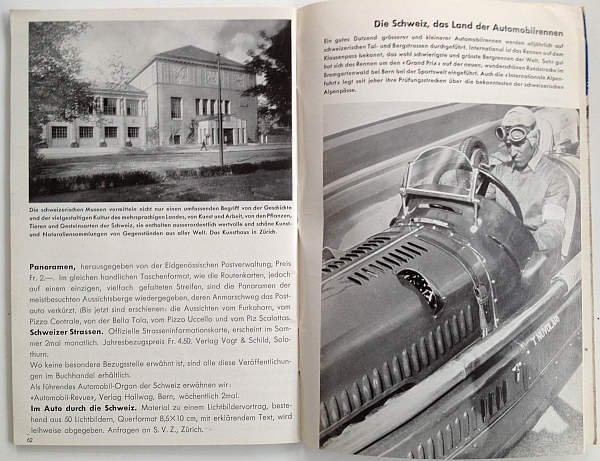 These brochures were printed by the Art. Institut Orell Füssli, Zurich. 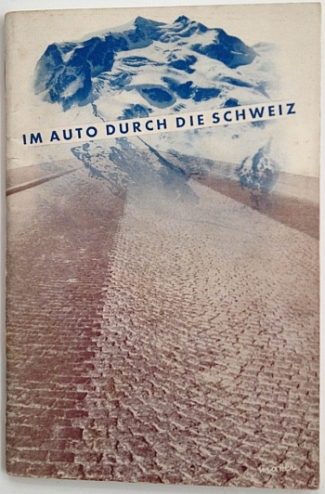 Also see this article from the aiga.org website, this documentary by Retro Caduff, and the book “Herbert Matter Foto-Grafiker Sehformen der Zeit,” published by the Schweizerische Stiftung für die Photographie – Verlag Lars Müller.